As winter has come to end and summer is fast approaching, we begin to shed the extra layers of clothing that kept us warm through the unseasonable cold for the past few months. Suddenly we notice that a few extra pounds have taken up residence on our untoned winter bodies and we cringe at the thought of baring our skin. It is at this point in the season when it seems that everyone is looking for the easiest and healthiest way to lose weight fast to get their bodies swimsuit ready. 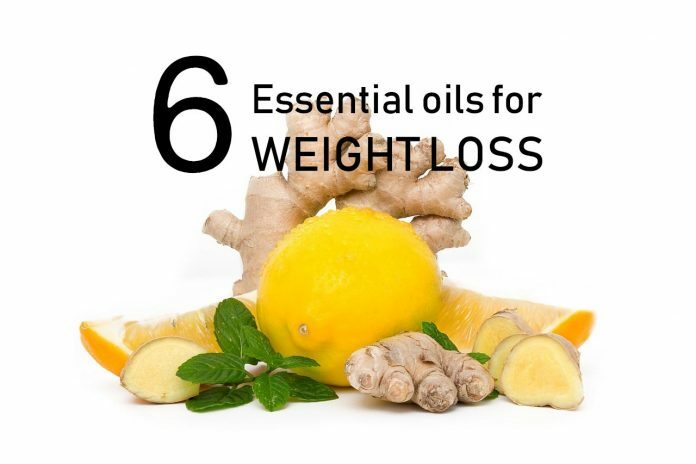 People who are interested in finding herbal remedies may want to try essential oils for weight loss. However, it is important to keep in mind that essential oils will not be enough to shed 15, 20, or 30 pounds. You will still need to implement a healthy diet and a regular exercise routine supplemented with essential oils if you want to lose those pounds before donning your bikini. People can lose weight for many different reasons. For many, it is an intentional process in an effort to shed pounds and body fat and make your way to a thinner, healthier lifestyle. Intentional weight loss is generally accomplished through a combination of diet and exercise often times accompanied by added vitamins, essential oils, and weight loss supplements. However, weight loss can also be the unintentional result of an illness or disease such as diabetes, cancer, viral infections, depression, hyperthyroidism, and bowel disease. If you are experiencing unintentional and unexplained weight loss, it is important to consult a physician as it could be dangerous to your overall health. However, if you are in the majority of people who are seeking to intentionally lose weight and have already implemented an effective diet and exercise regimen, you may want to consider adding essential oils to supplement the process. Grapefruit weight loss, or the Grapefruit Diet, dates back to the 1930’s and has remained a popular supplement in reaching weight loss goals. Grapefruit essential oil is extracted from fresh grapefruit peel. 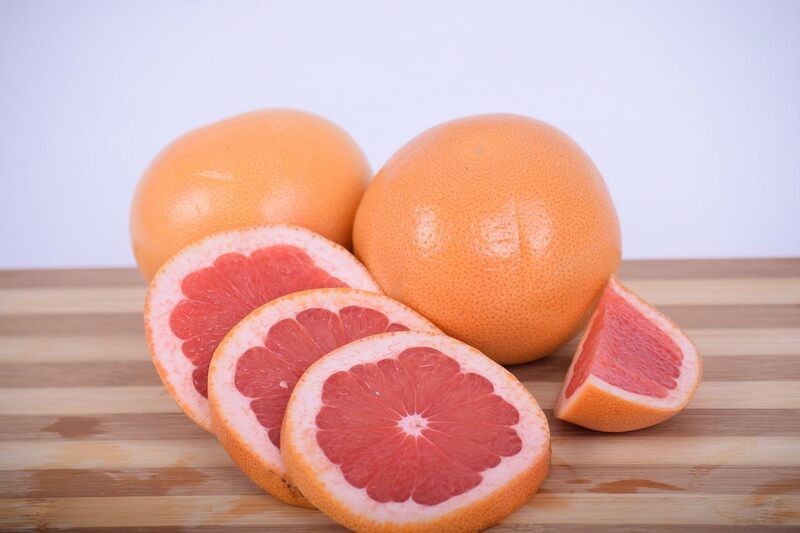 The benefits of grapefruit essential oil include its ability to suppress appetite, detoxify the body, dissolve fat cells, and prevent water retention and bloating from occurring. Grapefruit essential oil also contains nootkatone which increases the body’s rate of metabolizing and burning fat. It activates the fat burning enzymes in your body and also has the ability to cleanse and drain your lymphatic glands. Add 1-2 drops of grapefruit essential oil to a glass of water and drink first thing in the morning or immediately following a meal. This will increase metabolism and fat loss, flush toxins from your body, help digest your food, alleviate bloating, and help you to maintain your weight. Add a few drops of the oil to a cotton ball and inhale deeply. The scent of grapefruit oil relaxes the parasympathetic gastric nerve which helps to reduce food cravings. Add the oil to a diffuser in your home. It will help to eliminate food cravings throughout the day. Apply the oil topically to your skin: Wondering where to apply essential oils? By rubbing grapefruit essential oil on your wrists, neck, temples, and just beneath your nose, you can help eliminate food cravings and reduce your appetite. Grapefruit cellulite cream: By applying grapefruit cream to your skin topically, it acts as a diuretic and lymphatic stimulant reducing water retention that can cause weight gain. You can make your own grapefruit essential oil cellulite cream by combining ½ cup of coconut oil with 15 drops of grapefruit essential oil in a glass jar. Massage the cream for 5 minutes daily into areas of your skin that have excess cellulite and need firming. 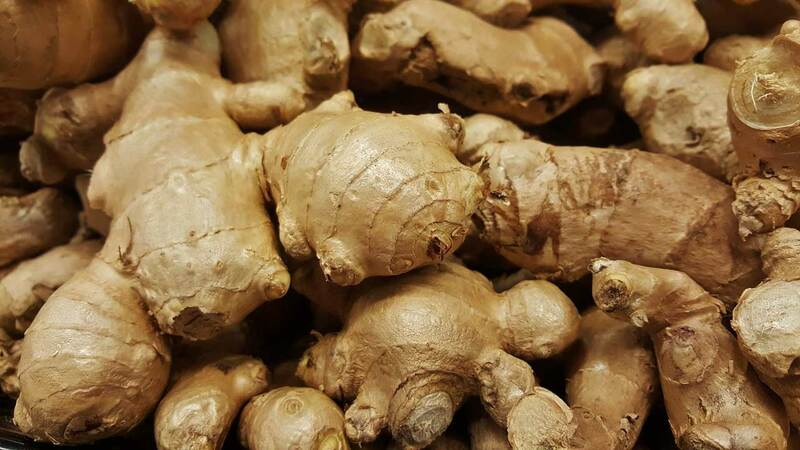 Ginger essential oil has anti-inflammatory properties which decrease inflammation in your intestines to help your body better absorb and digest nutrients. The oil also possesses antioxidant qualities that increase enzyme levels and is helpful in the treatment of obesity. The gingerols present in this essential oil have been shown to reduce disease causing inflammation in your intestines. Drinking essential oils: Ginger oil is safe to drink as long as it is therapeutic grade essential oil. 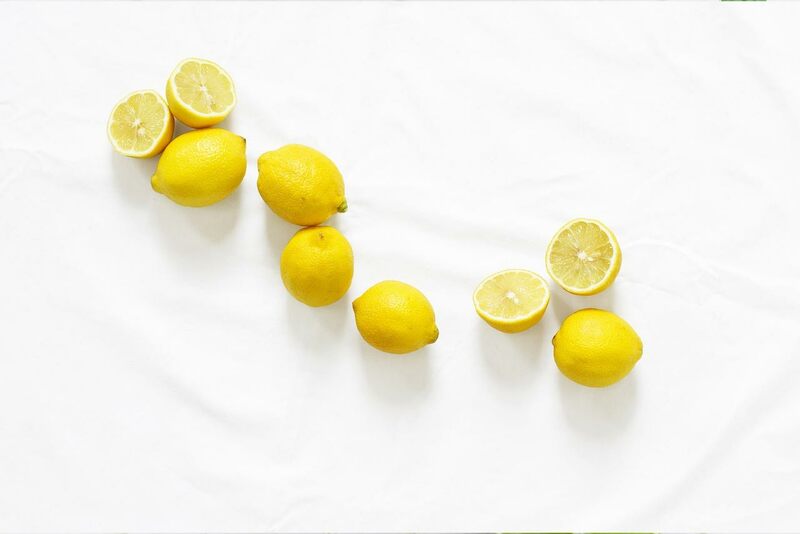 Add 1-2 drops to a glass of warm water with fresh squeezed lemon and some honey. Inhale the oil directly: The scent of ginger oil directly from the bottle will boost energy and reduce cravings and appetite. 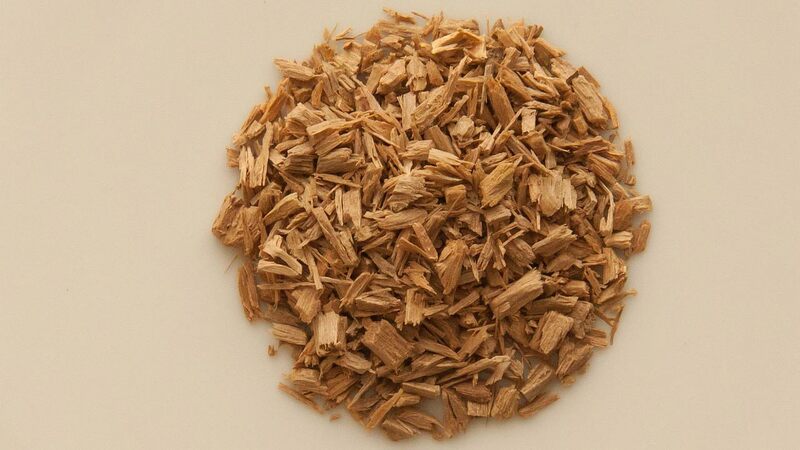 For emotional eaters, sandalwood essential oil suppresses feelings of negativity and provides a calming therapeutic effect on the limbic system of the brain, the area that controls primal emotions including hunger. Inhale it: Add a few drops of the oil to a cotton ball and inhale directly. The woodsy aroma will immediately relax you and steer your mind away from food. Apply topically: Rub a few drops of this oil onto your wrists and ankles to curb food cravings throughout the day. Diffuse it: Add sandalwood essential oil to your diffuser for instant relaxation. Peppermint oil is great for overall improved digestive health. It naturally suppresses the appetite and reduces bloating and water retention. 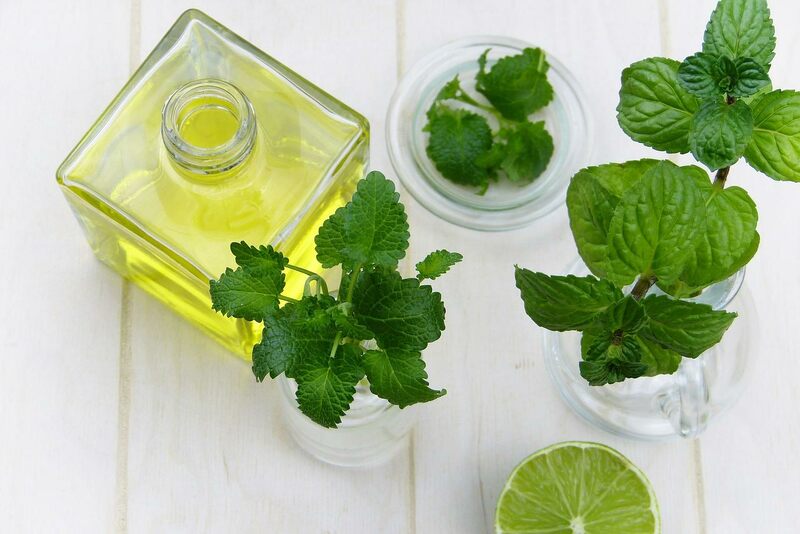 Peppermint oil is also a great cure for indigestion as its menthol compound has the ability to relax stomach muscles and expel gas from the stomach. Peppermint oil can be used in all the same ways as stated above by drinking it in water, diffusing it, or inhaling it directly. Lemon oil is extracted from the rind of fresh lemons and contains the medicinal compound limonene which is a natural fat dissolver. It has the ability to suppress weight gain by expelling toxins from the body that are stored in fat cells. Drink it: Add 1-2 drops to a glass of water to support digestion throughout the day and detoxify your body. Inhale directly: Place a few drops on a cotton ball and inhale to suppress food cravings and appetite. Massage topically on skin: Blend a few drops of lemon oil with coconut oil and massage it into areas of your skin with cellulite build up. It will firm the skin by removing the toxins from the fat cells. Another supplement that is great for emotional eaters is bergamot oil. It is a citrusy floral oil that will increase energy and boost your mood. It contains polyphenols which will naturally melt fats and sugars in your body. This oil can uplift and relax while suppressing cravings and the hindering tendency to emotionally eat. Bergamot oil uses include inhaling it either from a cotton ball or directly from the bottle. Or you can also add it to your hot shower and cover the drain to receive the full medicinal benefits while refreshing and preparing your mind and body for weight loss. While essential oils are a natural supplement to add to your daily routine, it is important to keep in mind that they are quite powerful and can also cause allergic reactions in some people. Be sure to try the oil on a small patch of skin first to ensure that you do not have an allergy. If you are pregnant or nursing, it is important that you consult with your doctor before using any essential oils, in particular if you plan on consuming them. There could be detrimental effects. If you are looking for newer ways to supplement your exercise and diet routine, essential oils are a great natural way to do so. Just be sure to do your research first and find out how long it takes for the desired results and what to do with essential oils to meet your goals. Through trial and error, you will also find the combinations that work best for you. Elizabeth Jones, she is a passionate blog writer. She was a bookseller before shifting to publishing where she worked at a literary development company, a creative writing website for Health and other necessary topics.